Discount Info: Members can receive up to 10% discount at Rhino Car Hire. Rhino Car Hire cover all the major car hire brands including Avis, Budget, Enterprice , Europcar, Hertz and Thrifty. Simply visit Rhino Car Hire using the special link provided to obtain your discount. Discount is only available from booking engine on this dedicated Owners Club page. Should you navigate away from this page please ensure you return here to make your booking otherwise you will not receive the discount. Please note that selected vehicles at certain locations may not benefit from the discount. *Exact discount may fluctuate marginally up or down depending on car / location selected - prices shown include discount. 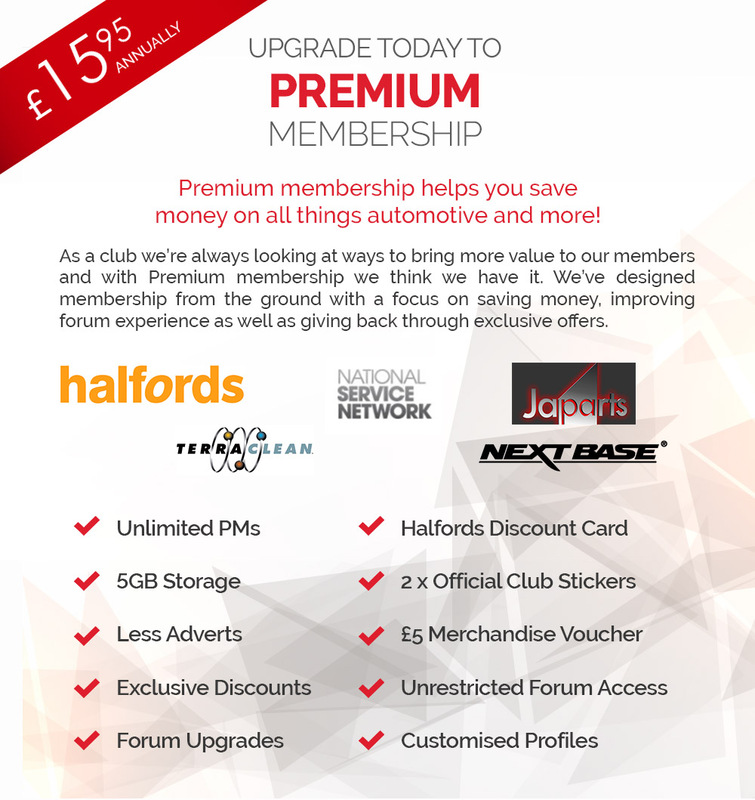 For further support, please contact us at info@rhinocarhire.com or call 0845 508 9845 and quote the Discount Code.